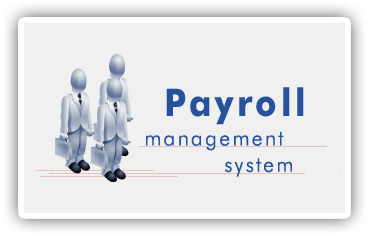 Our Payroll Management System is fully integrated with accounts and give’s the benefits of simplified Payroll processing and accounting.Payroll is a method of administering employees' salaries in an organization. The process consists of calculation of employee salaries and tax deductions, administrating employee benefits and payment of salaries. It helps to maintain pay slips, pay sheets, pay summaries, salary advancement’s, fixed allowance and deductions, monthly allowance and deduction’s. 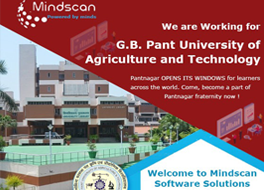 This application saves and provides complete information of employee’s profile with detailed employee report, employee monthly salary report, monthly EPF / ETF report etc.